In September 2018, we’ve shown you a lot of cool stuff. Here we want to highlight the best DIY tutorials and the most helpful how to articles among them. 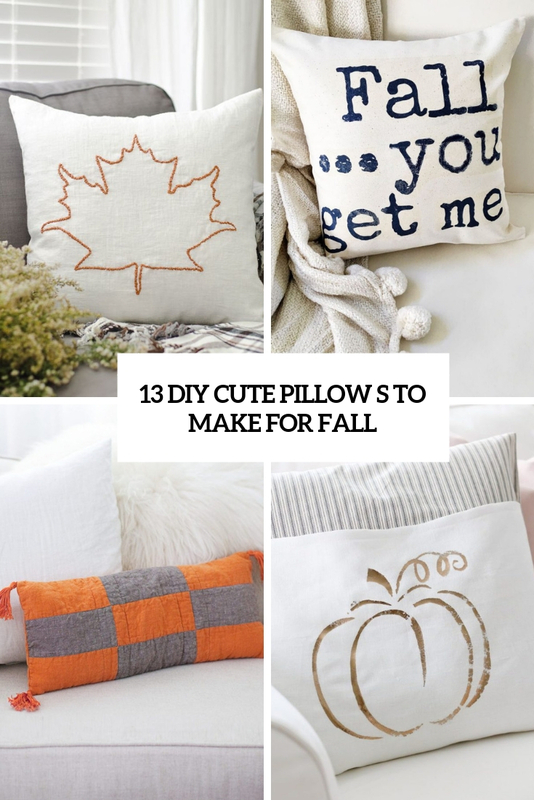 Here we are making some fall-inspired pillows, get inspired and start crafting! 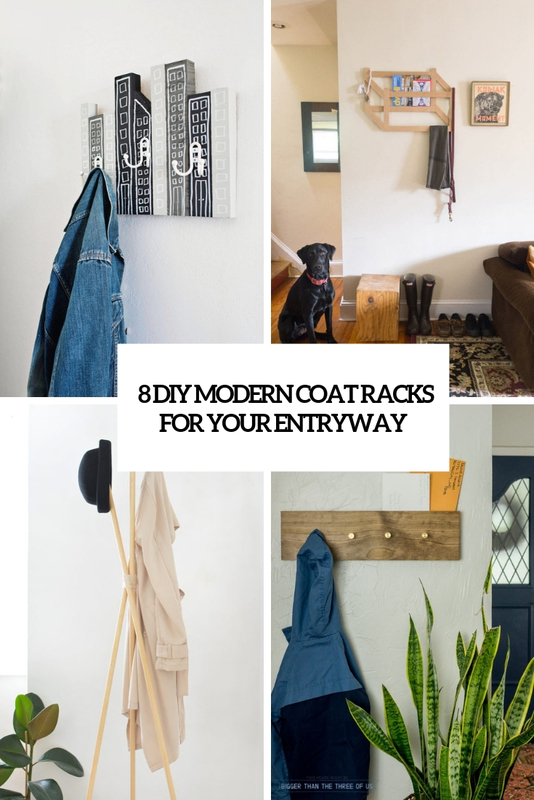 These DIY modern coat racks that are great for modern/minimalist spaces. Besides they are quite useful for Fall and Winter. 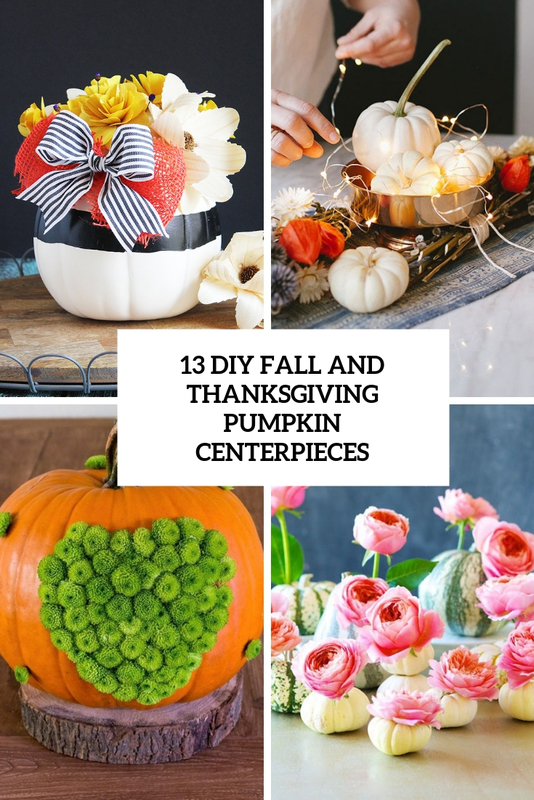 Make pumpkin centerpieces! Pumpkins can be used in displays or as vases, they can be faux or natural – there are tons of ideas to try. Knots look awesome, this is a modern idea for decor. 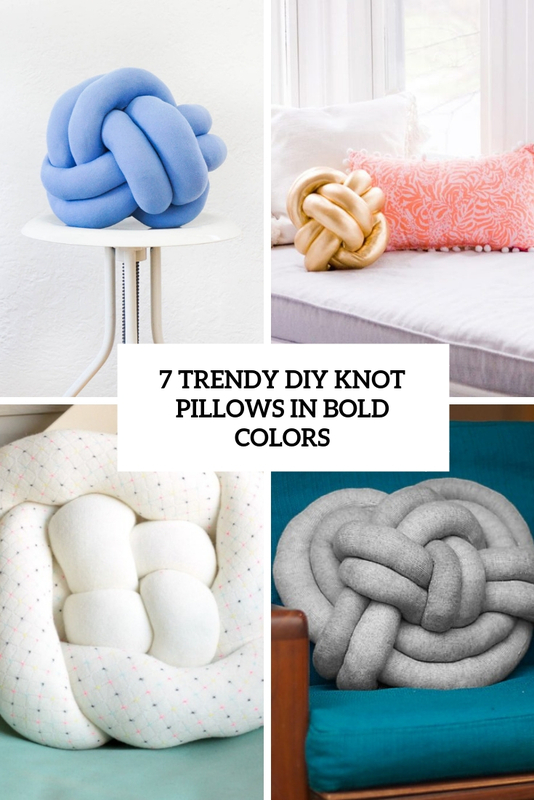 This roundup is filled with amazing knot pillows that you can DIY for your home to spruce it up and add interest to it. 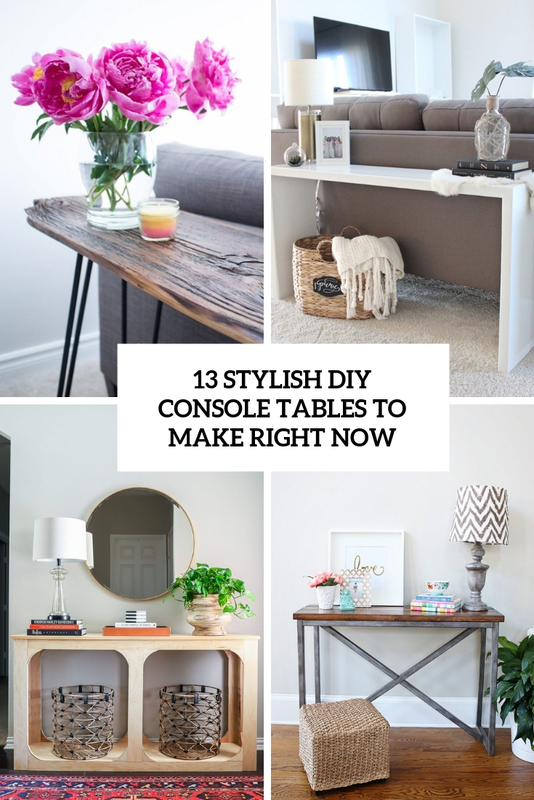 If you can’t find a proper piece for your home or feel crafty, DIY a console for your space! Here are some tutorials to make consoles.